As I told you before, I was practically raised in a bridal shop since I was 7. I designed wedding dresses and advised brides for about 10 years. My experience both as a professional and as a bride taught me a lot and now I’m sharing it with you. 2. 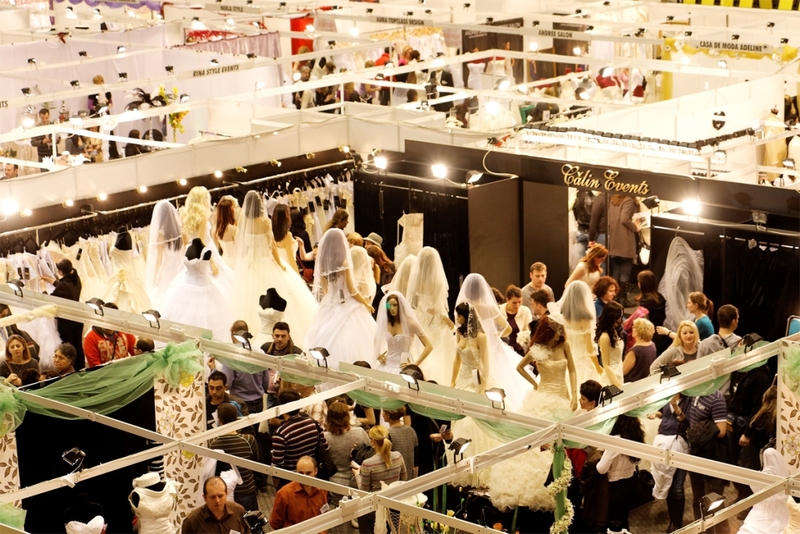 Find out when and if wedding fairs are being organized in your town. Visit the fairs, because it will save you precious time. You will be able to try different styles in one place, in one day. The bad thing about this is that there will be lots of brides trying to do the same. So, be zen…. 3. If you have done what I advised you to in Chapter 1, by now you should at least have an idea of what kind of dress you like. Print those photos because you will need them. 4. Focus on finding the perfect silhouette for you, so, before you hit the shops read a little bit about the wedding dress basic silhouettes. It will give you a glimpse about what might suit your body. 5. Schedule the appointments early in the day. You’re fresh, the bridal consultant is not tired yet and she will be more willing to spend time with you & explain more details. Now, I know you’ll say that it’s her job and she should be a professional no matter the time of day, but still, she is also human; and we are all a little less patient at the end of the day. 6. Set a budget before hitting the stores & tell it to the consultant. There are beautiful dresses within any budget. 7. Don’t forget the pictures with the dresses you like when you go to your appointments. The consultant will use them to make an idea about what you like. Don’t be afraid to tell her more about yourself, because all those info will help her find something that suites not only your body, but also your personality. 8. Keep an open mind. Even if you like a certain style, if you are advised to try something different, take the opportunity and do it. It won’t do any harm to discover the different styles that suit your body. Every experience you gather will help you make the best decision. At least you’ll have fun. 9. There is no wrong or right period of time to decide on a dress. 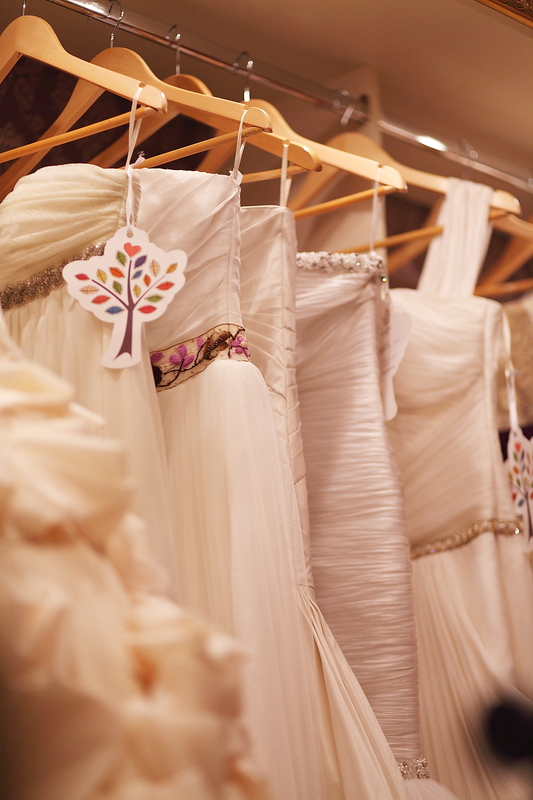 Sometimes it can be love at first sight, and other times it takes 30 dresses to say no to until you find the one. 10. 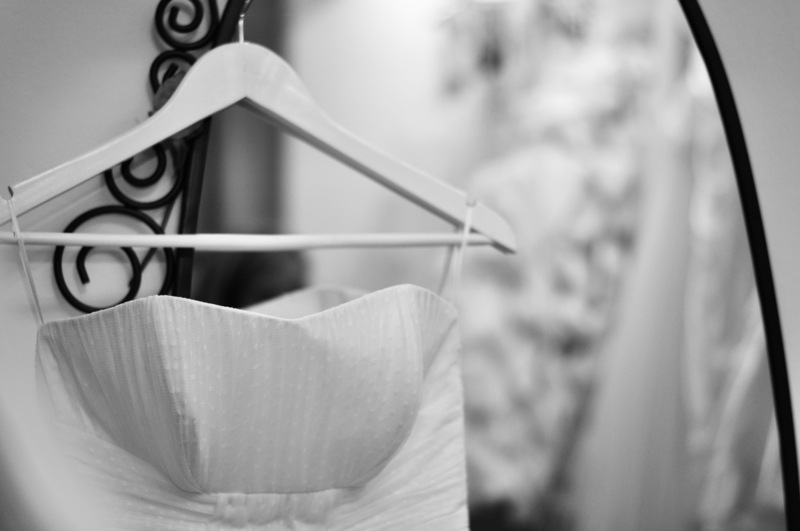 Pick a wedding dress according to YOUR style, not because is trendy that year or because your family & friends like it. Your dress is about YOU, so don’t forget this when everyone around you will have an opinion about what you should be wearing. 11. Bring family & friends to appointments, but choose them well and limit their number. The bigger the crowd, the more confused you’ll get. 12. Discover if you can sit, dance and walk with grace in your dress. Don’t buy the dress until you’ve tried that. The last thing you want is looking like a statue in the wedding dress. One nervous & unhappy bride is not a beautiful sight. 13. Wear a well fitting bra when trying the dress. No extra explanations needed, right? 14. 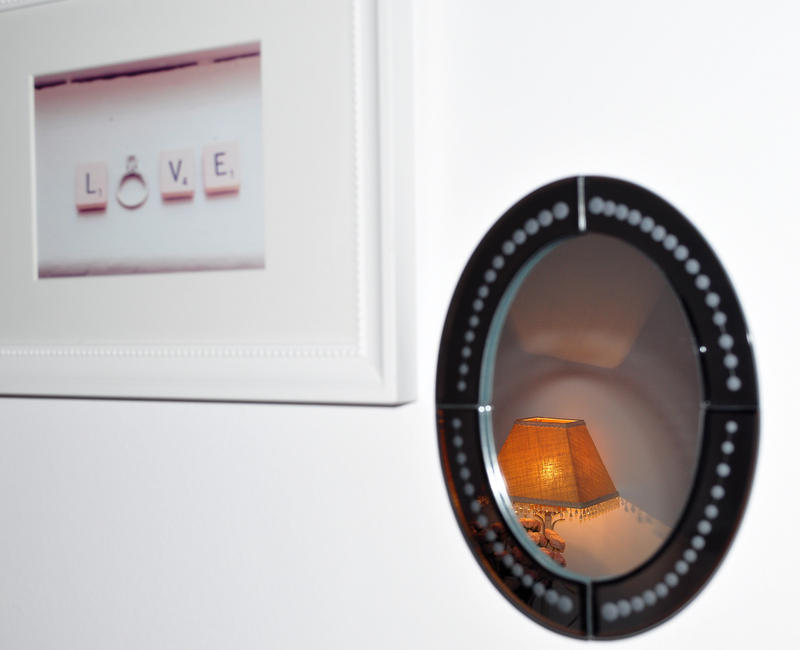 Take pictures that you can study home (if the shop allows it). Sometimes you can’t make the decision on the spot and you need to think about in private. If you need my professional help, don’t hesitate to ask for it. 15. Trust your instincts. They will tell you „this is the one!”. And trust me, you’ll know when you’ll find it. and…bring tissues. It could get too emotional.